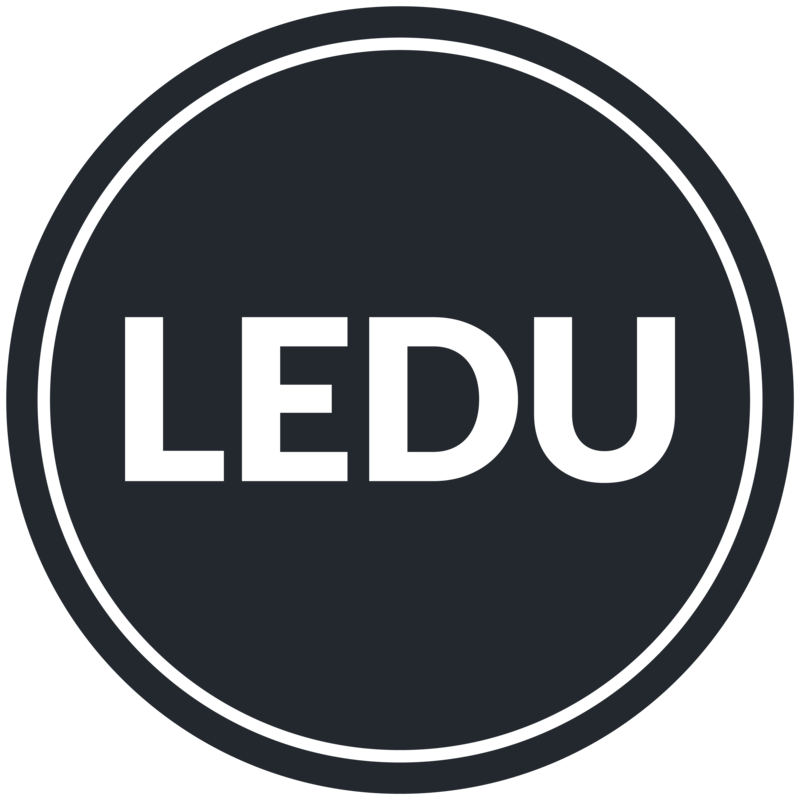 Use BTC or ETH to buy LEDU from LiveEdu or on Gate.io or Bibox. Viewers can load their LEDU wallet with more LEDU and use it for non-subscription related activities like donations. Buy education tokens (LEDU) now on Gate.io and Bibox!